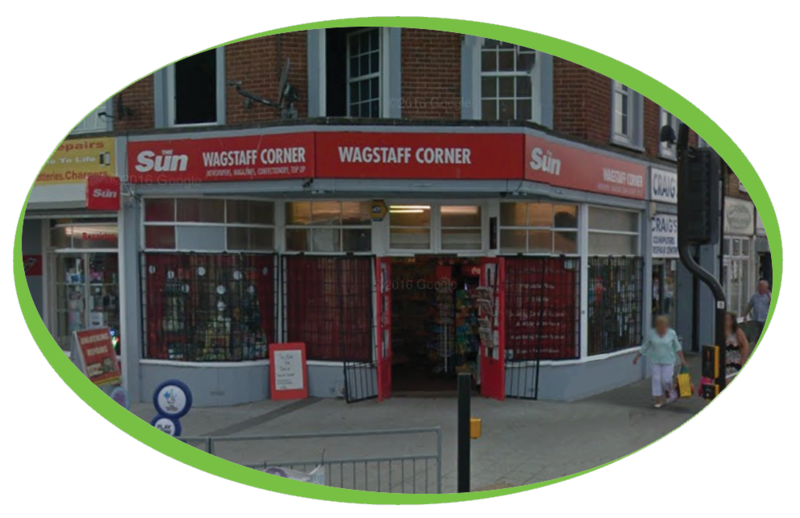 Based in the seaside town of Clacton-on-Sea, Wagstaff Newsagents have been searching for a machine to be able to provide a range of hot drinks to their customers. The machine that they have settled on was one of our Neva B2C coffee machines, this machine has been leased to give the customer the chance to spread the payments out over a longer period. Along with this machine we have supplied several ingredients and accessories, such as the Coffee Beans, Milk and Chocolate needed to create the range of drinks as well as the Cups, Lids and cleaning products to go alongside this.